Titled ‘Solidarity: Volume 1’, the lengthy 20-track release features material from a string of Irish artists spanning various electronic dance music flavours. All proceeds from the release will be split between Addameer, a Palestinian institution, and the Irish Palestinian Solidarity Campaign. 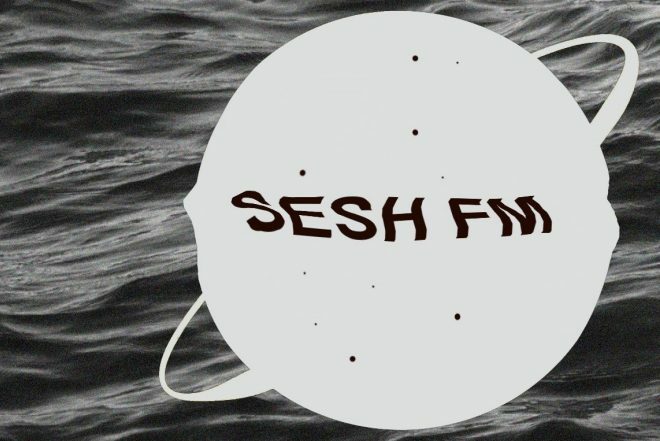 Helmed by the Humans of the Sesh crew, SESH FM is a collective, podcast, label and regular mix series platform started back in 2017. 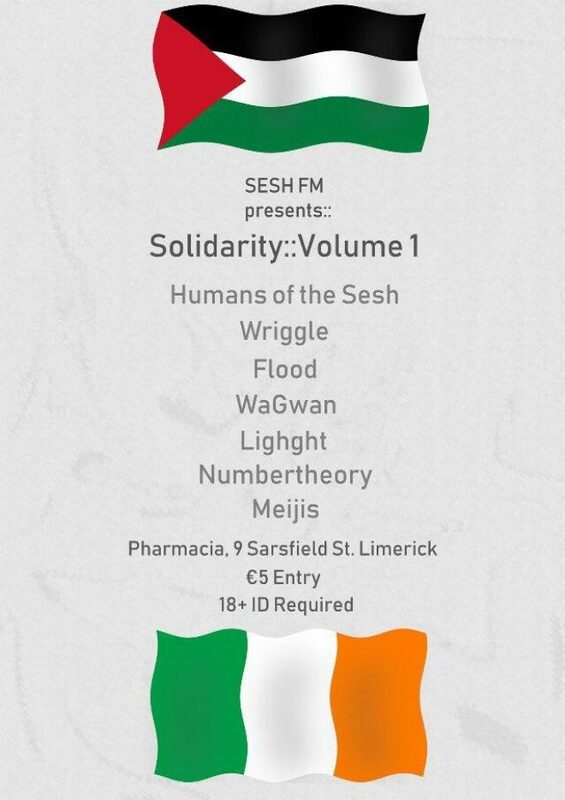 SESH FM’s ‘Solidarity: Volume 1’ launch party takes place August 4 in Limerick’s Pharmacia. Pre-order ‘Solidarity: Volume 1’ here and check out more of SESH FM’s offerings here.